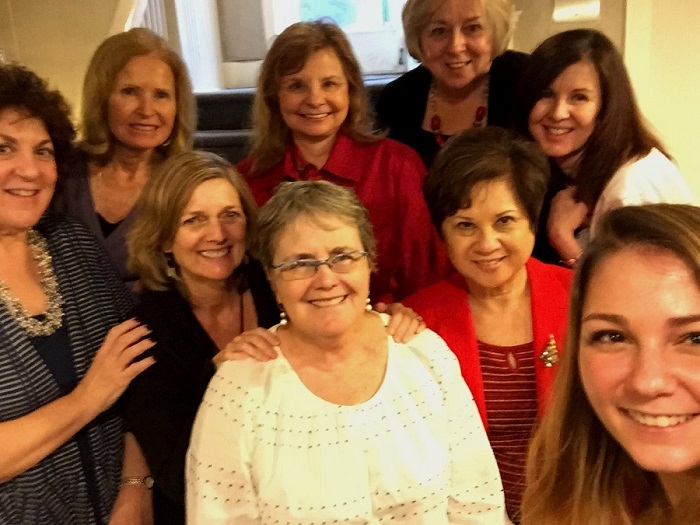 The volunteers have made the extraordinary commitment to “speak up” for vulnerable children to find permanent, safe, loving homes. 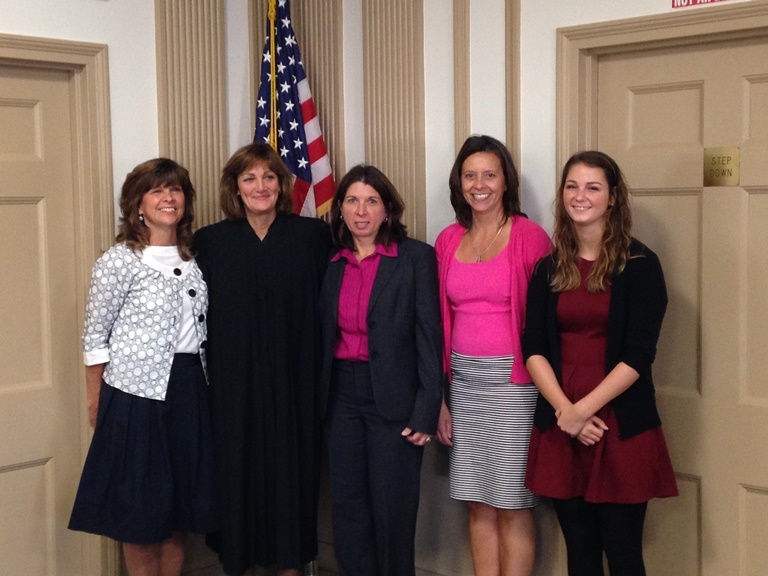 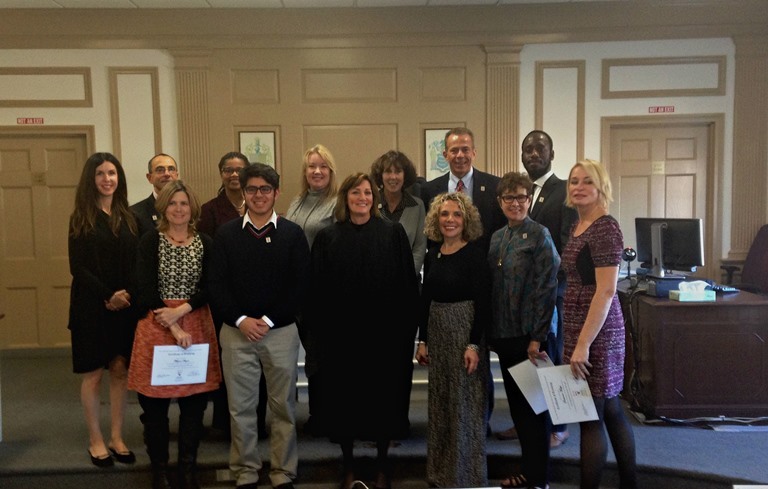 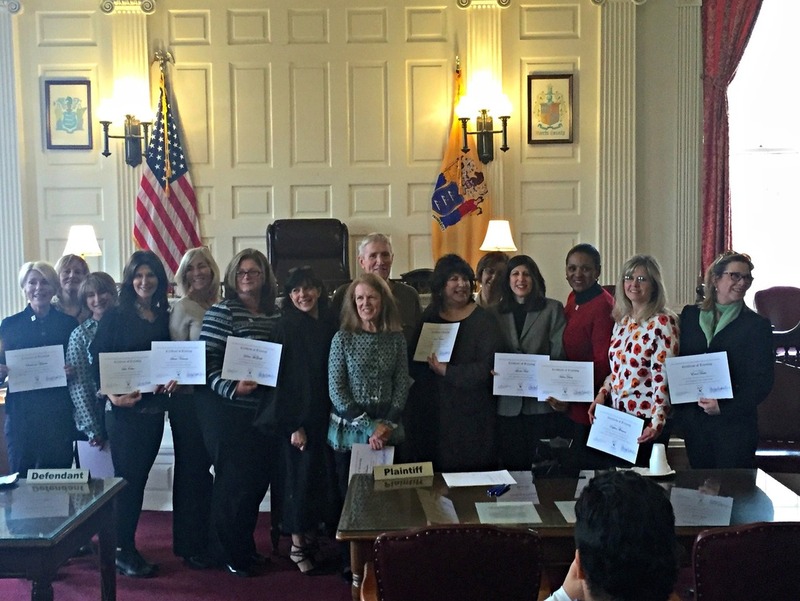 On November 7, 2016 volunteers were sworn in as Court Appointed Special Advocates for children at the Morris County Courthouse. 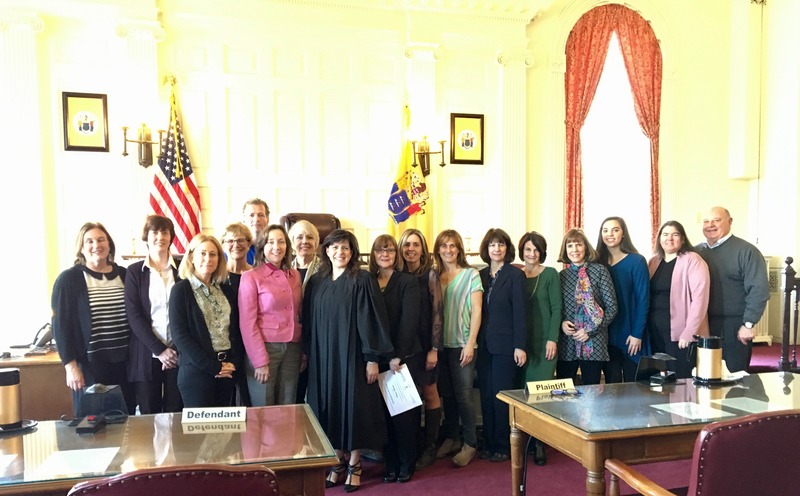 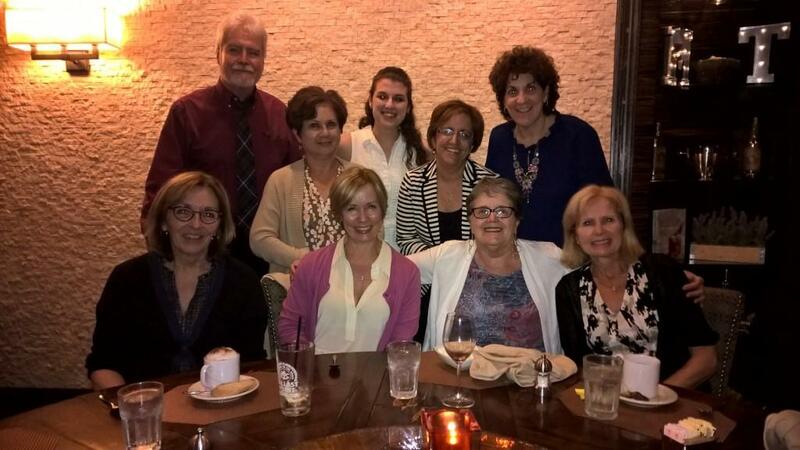 Pictured (l-r) are: Suzy Keegan, Joanne Bickers, Debbie McBride, Sharon Kawam, Dawn Hendershot, Beth Brabston, Kathy Ferrentino, Debra Longo, Marguerite Corazza, Marianne Conod, The Honorable Michael E. Hubner, The Honorable Maritza Berdote Byrne, Marli Horwitz, Adrianna Martinez, Linda Leenstra, Paul Kuny, Kristen McConnell, Doris Merrick, Lindsay Osborn, and Janet Murphy. 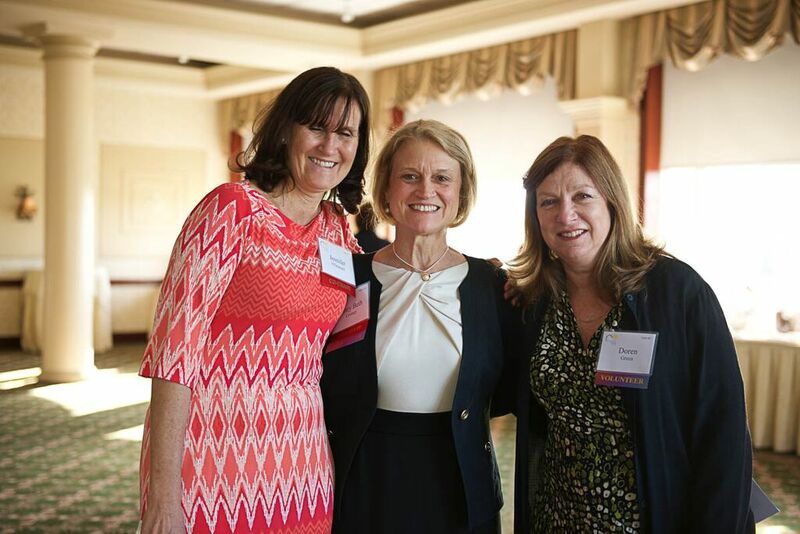 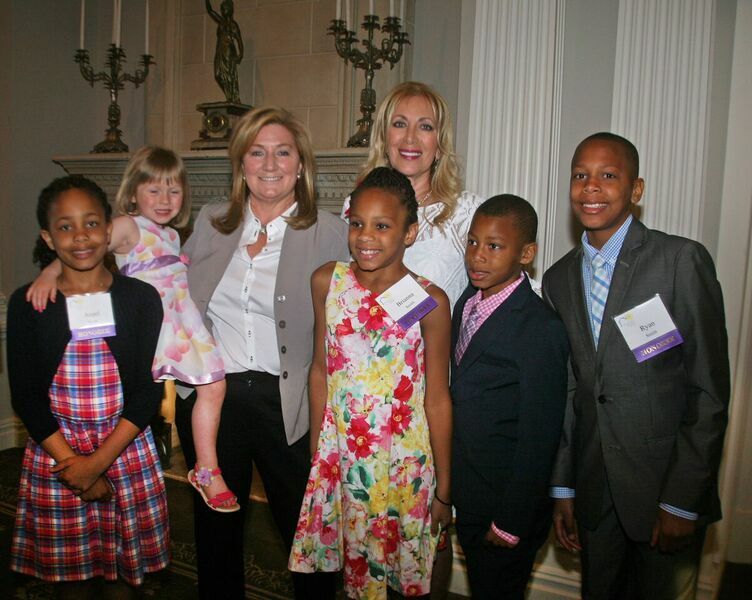 We want to thank Nathalie Mahoney for the passion and encouragement she brings to supporting victims of sexual abuse. 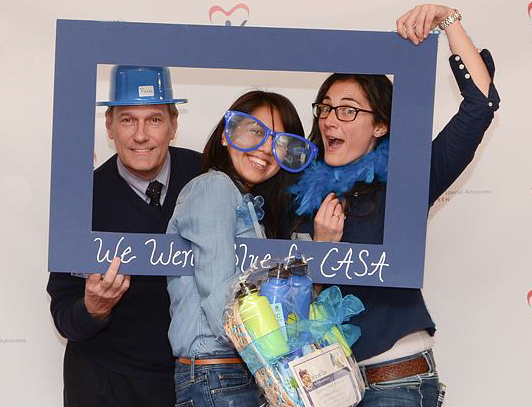 Thank you Nathalie for your dedication and support of CASA. 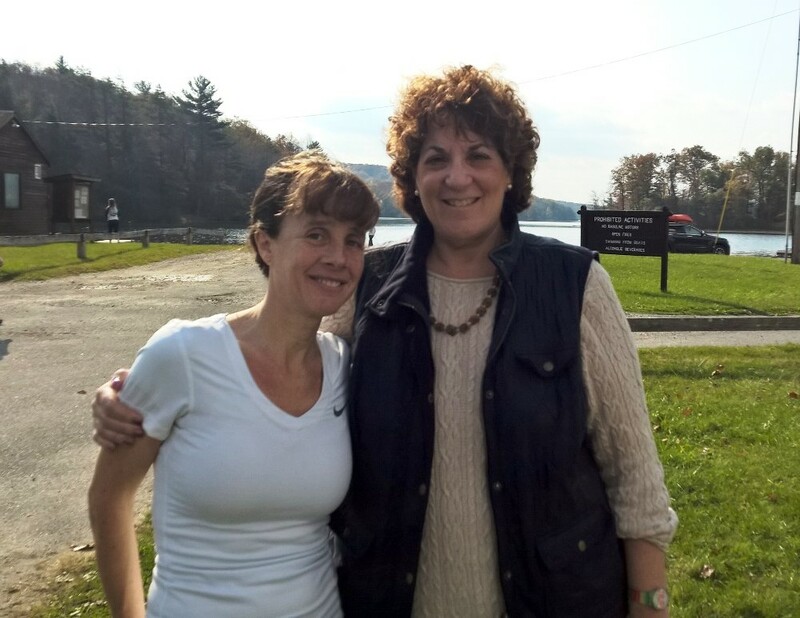 The Break Their Power; Tell the Secret 5k took place on Sunday, October 30 2016 at Wawayanda State Park in Sussex County. 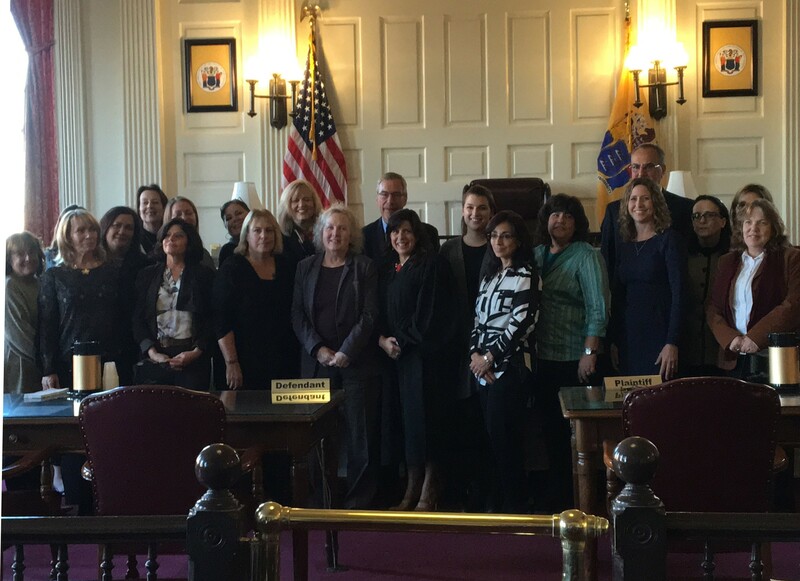 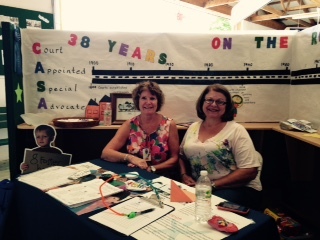 On June 29, 2016 volunteers were sworn in as Court Appointed Special Advocates for children at the Morris County Courthouse. 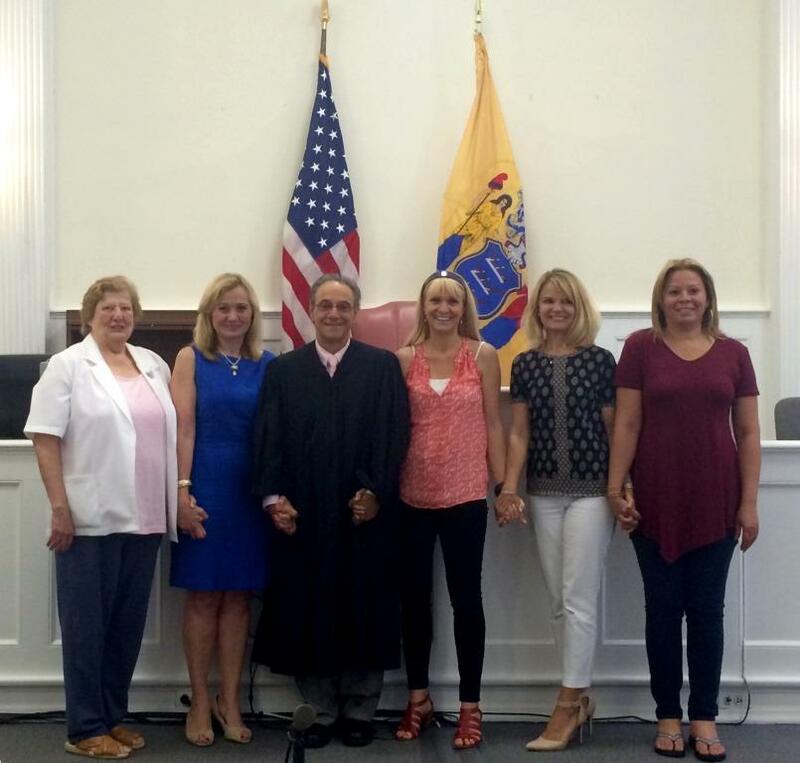 Pictured (l-r) are: Barbara Buran, Kathy McBrady, The Honorable Philip J. Maenza, Sheri Pesce, Christine Wenslau, and Ana Espino. 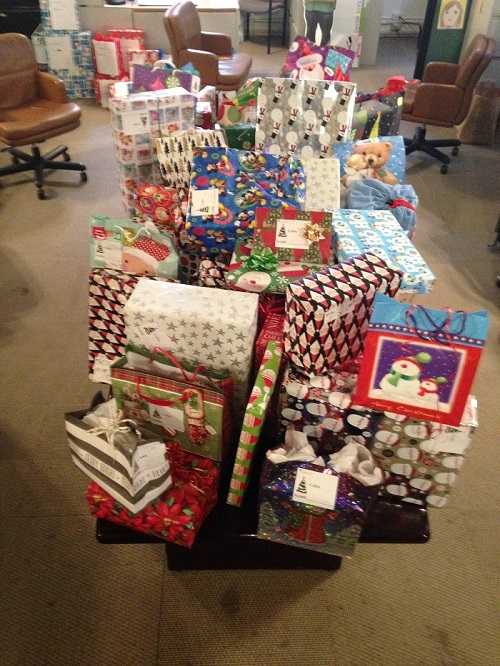 We received some wonderful donations in Winter 2015, thank to you all of our donors! 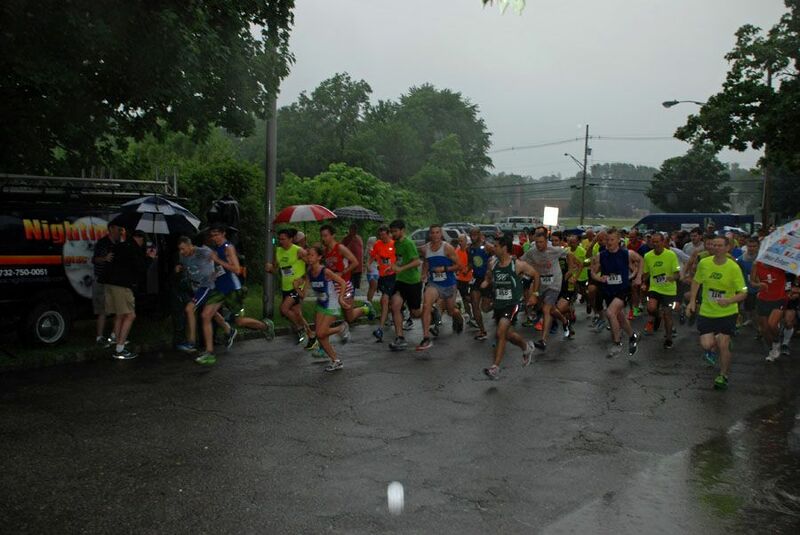 Celebrating 10 fabulous years of Lawyers for Kids 5K. 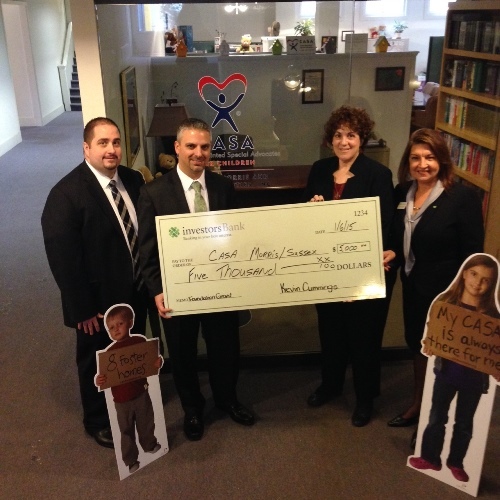 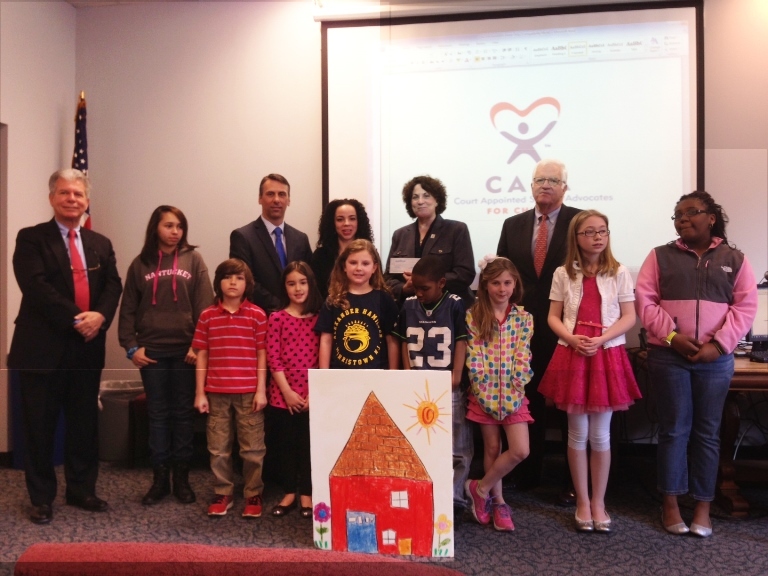 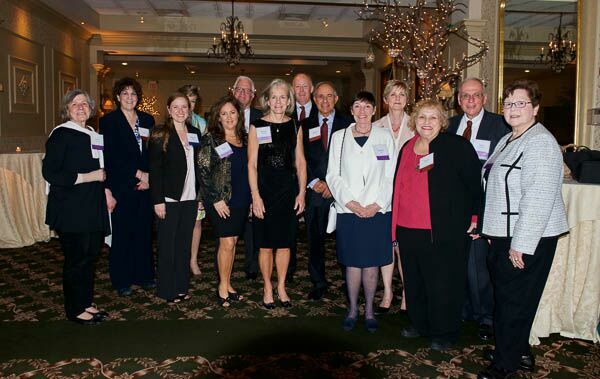 Thank you to the Morris County Bar Foundation! 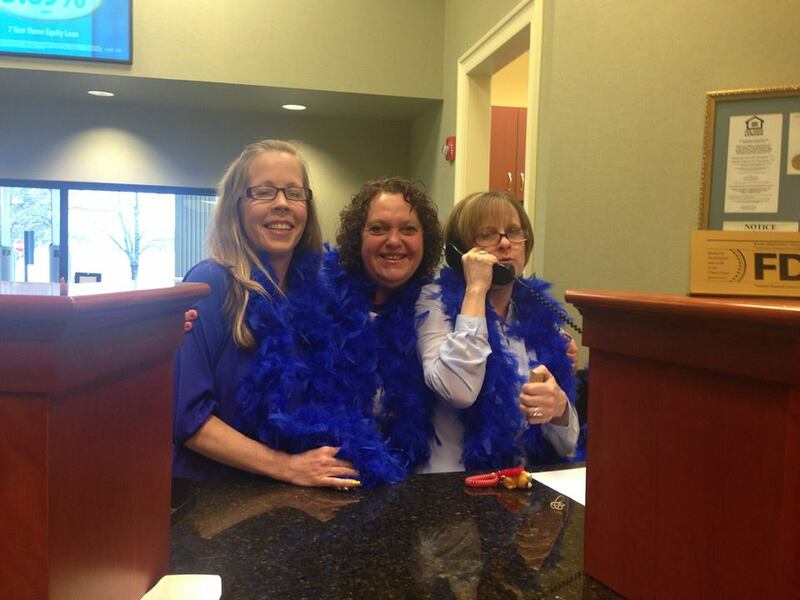 First Hope Bank goes blue for CASA!